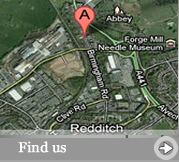 Auto Electrics Redditch have been building starters and alternators since 1977. We have over these years invested in test equipment to deal with modern high powered units and the new computer controlled and water cooled charging systems. We have acquired a vast stock of old core ready for re-manufacturing and can supply either from stock or re-manufacture your old unit. Our workshop technicians can offer advice on testing and proving faulty units which on today's modern vehicle can be very complex. 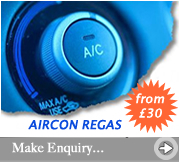 All vehicles bought to our workshop will be thoroughly tested to prove the starter or alternator is faulty before fitting so saving customer expense. 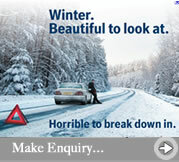 No matter what vehicle you have, contact us straight away to find out if we can help. Alternators & Starter Motors for Cars, Bikes, Trucks, Vans and more! With the level of technology and expertise we have available it is no longer necessary to think that only your main dealer can fix a problem. 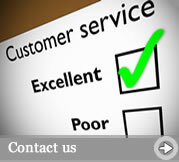 It's like having Dealer level service on your doorstep,without the price tag!